More colloquially, the broad range of institutional “know how” often comprises a company’s core trade secrets. 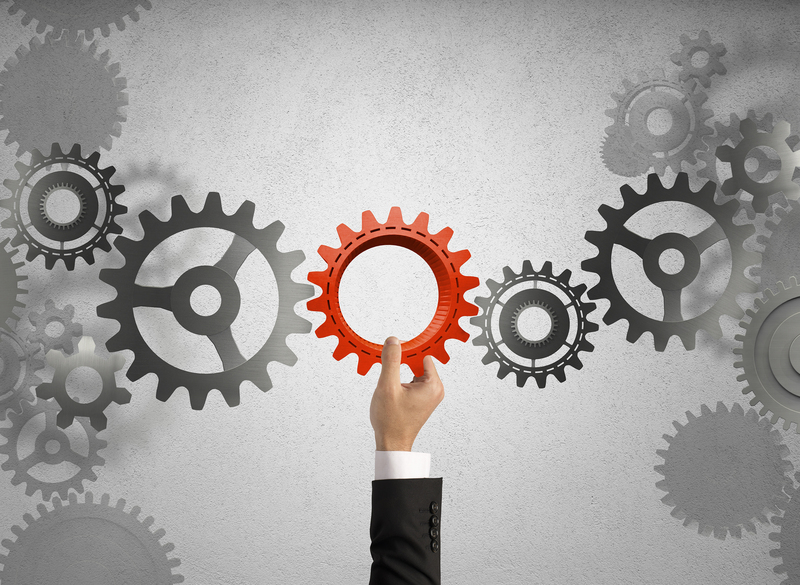 These assets can be the very essence that defines a company or its competitive advantage in the market. Most importantly, trade secrets are not protected by law (unlike patents), but are permanent so long as the secret is kept, well, secret. 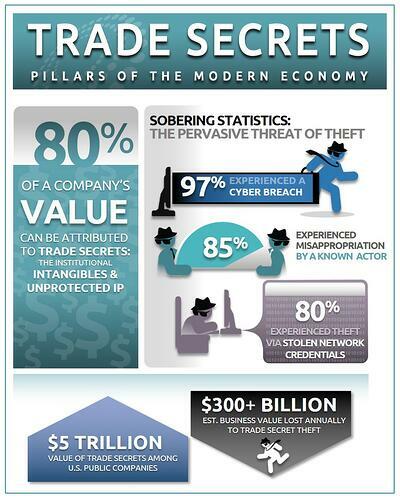 The challenge of trade secret protection is that they are not so simple to protect. 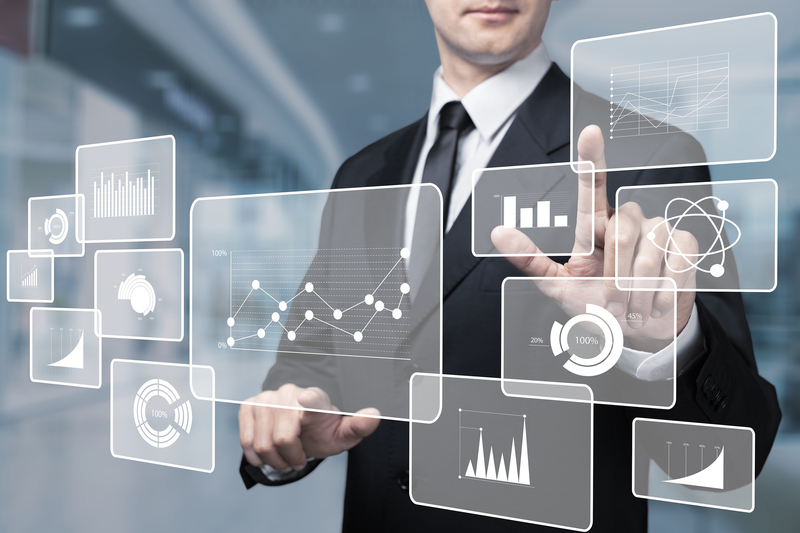 Recent Hyperion research reveals not only the enormous value of trade secrets to modern companies, but also that the tremendous opportunity has fed just as enormous a risk of misappropriation. Take for example a recent trade secrets lawsuit, America's Test Kitchen v. Christopher Kimball et al. : multimillion dollar TV Show America’s Test Kitchen (ATK) sued former host Christopher Kimball for alleged trade secret misappropriation through the activities of his new company, Christopher Kimball’s Milk Street. At issue are Milk Street’s significant success, and of course the associated profits, using recipes and methods that are allegedly suspiciously similar to those of his former employer, even marketing his new company Milk Street as a better version of ATK. ATK sees the threat of the pilfering of its years-long investments in its core products – the ATK recipes and methods – as an assault on the company’s core assets and market position. The high-profile case demonstrates the enormous worth of trade secrets – “know-how” and the people that produce it – and the onus to both protect that value from encroachers as well as its preservation from the transience of human capital. This case and many others like it beckon the question: How can companies protect the sanctity of their assets and the value derived from them without falling victim to misappropriation and the potentially catastrophic economic damage it can cause? Recent Trade Secret legislation and an increasing maturity in our collective understanding of the concern are helping to provide guidance and remedy. Since 1939, a number of US laws and legal definitions have been enacted to help remedy corporate losses and concerns related to trade secret theft and misappropriation. 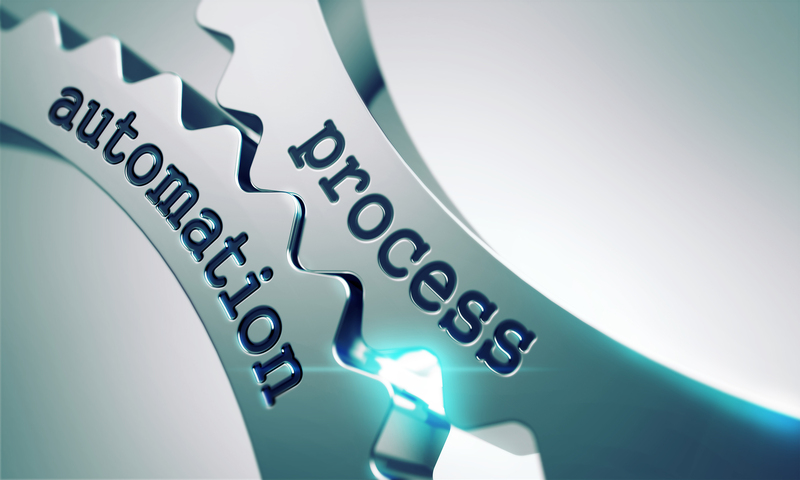 Beginning with the 1939 Restatement of Torts, the 1979 Unified Trade Secrets Act (UTSA), the Economic Espionage Act of 1996 (EEA), and most recently 2016’s Defend Trade Secrets Act (DTSA), these layers of legislation have provided business owners and stakeholders a toolkit to define and defend their assets. While President Roosevelt was working to lift America out of the Great Depression, launching new jobs and laws that would help improve the economy, another legal movement emerged which would help protect the investment in corporate value these jobs served to create: the 1939 Restatement of Torts Act. This was instrumental to establish a legal definition of trade secrets, as well as legal liability for the misappropriation of trade secrets. Published in 1979 by the Uniform Law Commissioners, the Uniform Trade Secrets Act (UTSA) added clarification to the 1939 Restatement of Torts, in part by providing a list of available remedies, which then included injunctive relief, punitive damages and attorneys’ fees, as well as a more precise and limited definition to a trade secret. The Economic Espionage Act (EEA) of 1996 created the tracings of a federal framework for trade secret theft prosecution, whereas before, such cases fell under other categories including mail fraud and racketeering statutes. While its name suggests misappropriation for the benefit a foreign entity (i.e., economic espionage), the EEA’s enactment produced a spread of cases in which only about 10 percent were foreign-government/agent-related, while the vast majority is said to deal with “persons [seeking] economic benefit of anyone other than the owner thereof.” The EEA also introduced a few additional important remedies, including “equitable relief” damages. Nearly two years ago now, the Defense of Trade Secrets Act (DTSA) introduced sweeping new – and long overdue – trade secret legislation, including the first legislative remedies for trade secret misappropriation. Signed on May 11th, 2016, the DTSA broadened the landscape of trade secrets litigation, enabling federal reinforcement of all existing trade secrets laws, including the Restatement of Torts, the USTA and EEA, which previously functioned only at the state court level. Along with a federal cause of action, the DTSA added a number of remedies for victims of misappropriation, including attorney fees and monetary damages of up to twice the amount of identified damages, injunctive relief which can prevent a defendant from accessing or disclosing information for a period of time, and even an allowance for ex parte seizures (governed by a clear set of guidelines and qualifications). The DTSA also introduced new provisions to govern employee-employer relations. While delivering important and long-overdue new benefits for corporations, they also impose myriad new administrative requirements and obligations as counterbalance to ensure the preservation of benefits. These include: (1) new immunities for whistleblowers but also specific employer notice requirements tied to the preservation of rights; (2) an update on inevitable disclosure injunctions; and (3) new limits on legal recourse. 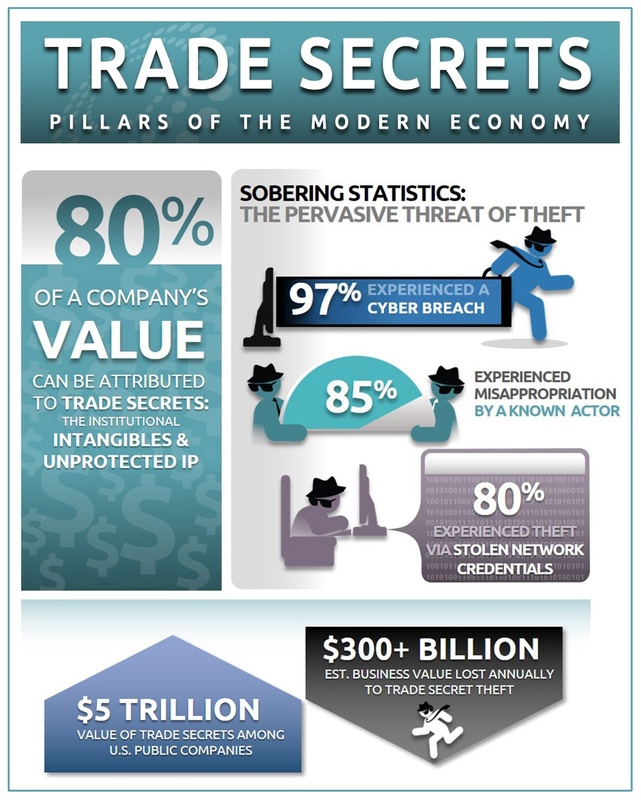 With ever-present threats in an increasingly competitive business environment, the growth of IP theft by third-party actors or the potential malfeasance of employees, vendors and even business partners, the existence of legal remedies for trade secret misappropriation remains consistently in high demand. 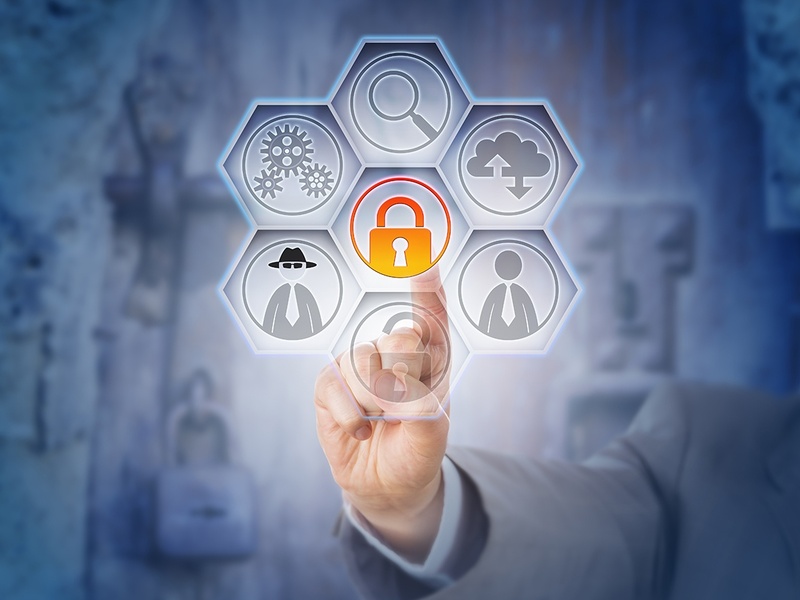 While current laws serve as one part of a defensive framework for trade secrets, business owners and stakeholders are entreated to not stop there. 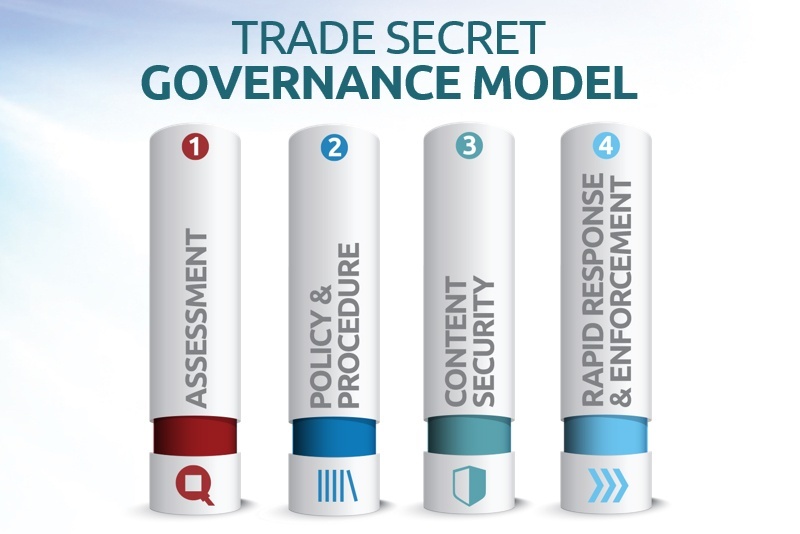 Our Insights Series on Trade Secrets explores the current legal and economic landscape, and provides valuable guidance for assessment, proactive governance, policy management, and enforcement for the defense of trade secrets.